Base rate is for 8 guests. Add $15/nt. for each additional guests. Jan 7 to April 27 - $495/nt. April 28 - May 31 - $425/nt. June - September 2: $475/nt. Sept 3 - Dec 15 - $450/nt. Dec 16 to Jan 6 - $650/nt. A short walk from the beach; Quiet grounds and a large heated pool with hot tub. 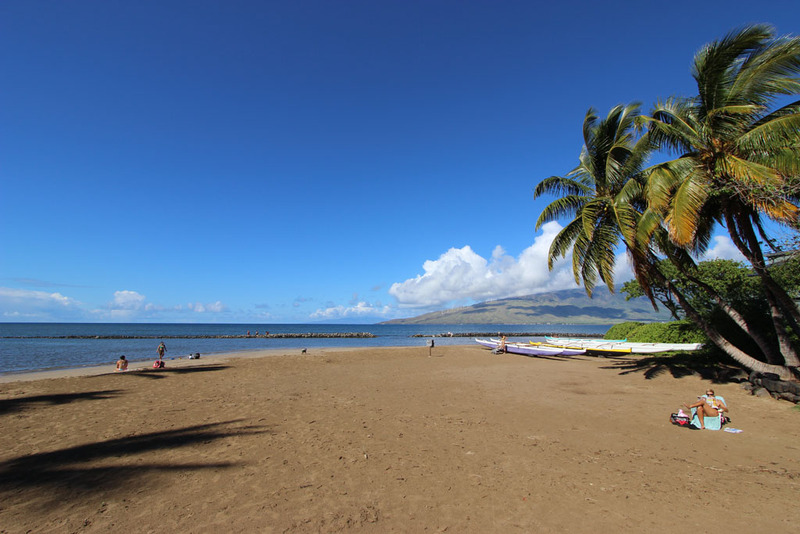 Koa Resort is a collection of townhomes a short walk from the beach in north-central Kihei. Quiet grounds and a large heated pool with hot tub (photo at end of article). Unit 1F is clean and professionally maintained. The owner has an immediately adjacent 3BR unit if you’re looking for up to seven bedrooms for larger parties.